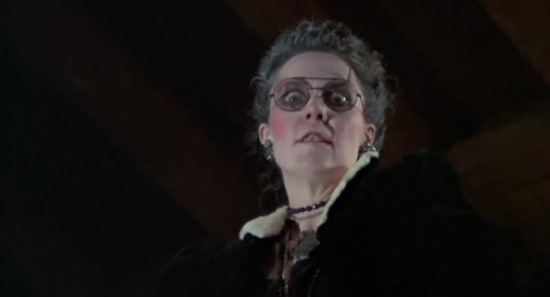 Troll 2 trivia #2 - Do you remember my line in this scene? My Books & Books I Review! PLACES & THINGS YOU’LL LOVE! Movies ~ Pass the Popcorn! 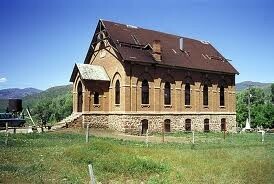 “Troll 2” Trivia #2 ~ What’s My First Line? Free Drawing ~ Can you guess my first line? 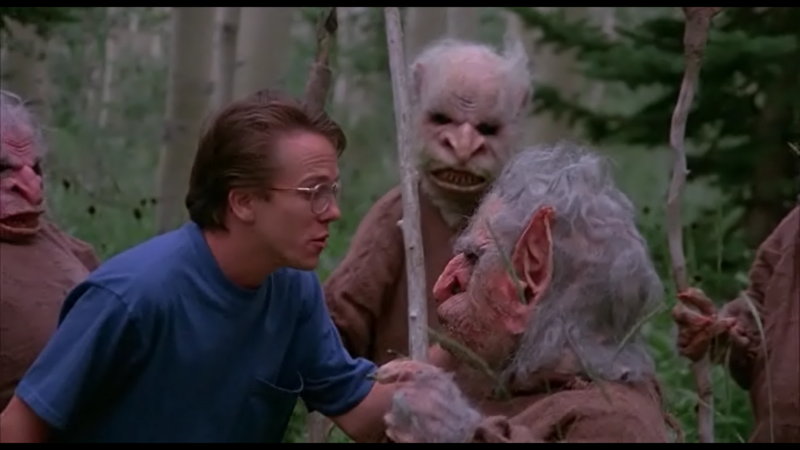 1990 – Troll 2 – What a Wild Ride! Who knew? None of us could have imagined this little movie we were performing in was to become the worldwide cult classic film that it is – loved by so many walks of life – “Troll 2“. In this scene, Arnold (Darren Ewing) bravely confronts the “Monsters”. Arnold and his new acquaintance don’t fare well, as a Goblin attack ensues! The frightened duo stagger from the forest to a creepy looking abode. SUDDENLY, a disturbingly odd old woman appears at the top of a rickety long staircase. How is your Troll 2 Recall? Random drawing for an autographed pic of your Troll 2 Queen. ***If you SHARE on your favorite social media (left side of screen), it will make your QUEEN smile…. Reeeeeal BIG. ***If you haven’t been entertained by this crazy cult classic, or it’s been awhile, you can find Troll 2 on amazon! ***Join me! Please SUBSCRIBE! (Left column. On phone – scroll to bottom.) Or I may just have to turn you into a Don’t miss the next Troll 2 Trivia giveaway and other crazy stuff! ***To learn more about Troll 2 and my film career: Please visit my IMDb page! BTW, I didn’t know till recently you can ‘Like’ actors’ IMDb pages. You can! Just scroll down a bit, if you’re in the mood! Awww, you’re nice. Supporting and Sharing my pages enables your Queen to take the time and continue reaching out to my APPETIZING fans! 😀 Chris. Thanks much for commenting! 😀 Austin. Thanks much for commenting! 😀 Greg. Thanks much for commenting! My ancestors come from Stonehenge! 😀 Maria. Thanks much for commenting! 😀 Thomas. Thanks much for commenting! 😀 Ben. Thanks much for commenting! This is such a cult classic! Love ittttt! 😀 Matt. Thanks much for commenting! 😀 Tristan. Thanks much for commenting! 😀 Danille. Thanks much for commenting! 😀 Robert. Thanks much for commenting! 😀 Maccewill. Thanks much for commenting! 😀 Brad. Thanks much for commenting! 😀 Danielle. Thanks much for commenting! This is MY house !!! 😀 Nathan. Thanks much for commenting! 😀 Dillon. Thanks much for commenting! 😀 Wayne. Thanks much for commenting! 😀 Shane. Thanks much for commenting! 😀 Michael-Owen Jeffries. Thanks much for commenting! 😀 Mike. Thanks much for commenting! This is my house! Been too long since I’ve seen this, time to watch it again! 😀 Jon. Thanks much for commenting! We’ll just have to… heat it up! 😀 LOL, Dave. Thanks much for commenting! 😀 ronnie. Thanks much for commenting! 😀 Lori. Thanks much for commenting! 😀 Dustin. Thanks much for commenting! 😀 Brick. Thanks much for commenting! 😀 Harley. Thanks much for commenting! 😀 Charlene. Thanks much for commenting! You assert your ownership of the domicile. 😀 Glenn – hee. Thanks much for commenting! 😀 Cameron. Thanks much for commenting! ::loud footsteps:: This is myyyyyyy hhhhousssse! 😀 Nathan. hee – I like the sound effects! Thanks much for commenting! 😀 Seamus. I like the sound effects! Thanks much for commenting! 😀 Tom. I like the sound effects! Thanks much for commenting! THIS IS SPARTAAAAAAAAA!!!!!! Ups, sorry… MY HOUSSSSSSSE!!!!! 😀 Andres. I like the sound effects! Thanks much for commenting! 😀 Atom. I like the sound effects! Thanks much for commenting! 😀 Dylan. I like the sound effects! Thanks much for commenting! 😀 Kris – LOL I didn’t even know about that particular vid! Thanks much for commenting! Best Easy Natural Cold & Flu Home Remedies ~ Attack the Gunk! Hi, Everybuddies! 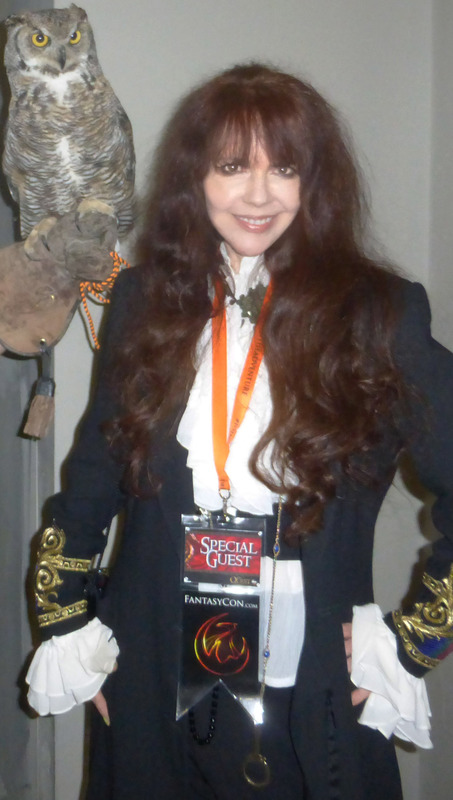 I'm Deborah Reed, best known as the Goblin Queen in the adored cult classic film, "Troll 2". ©2019 Deborah Reed. All rights Reserved.